One of the greatest fighters in the history of mixed martial arts has officially touched down in Sydney ahead of his highly anticipated appearance this weekend. 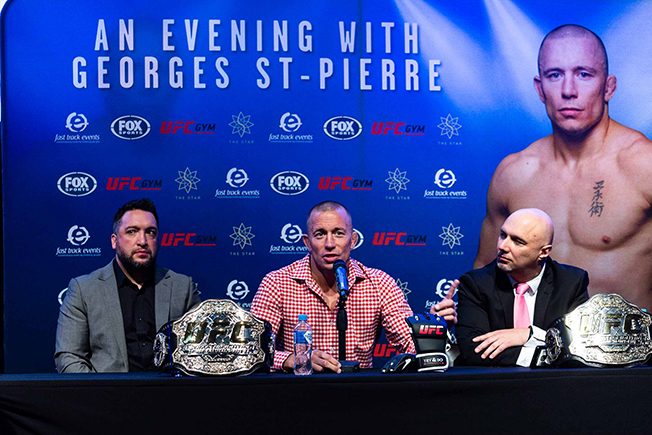 Fast Track Events provides an exclusive opportunity to meet and share an evening with Ultimate Fighting Championship World Champion Georges St-Pierre. Very few can be considered as an all rounded athlete; even fewer can be considered as the best pound for pound MMA fighter on the planet. 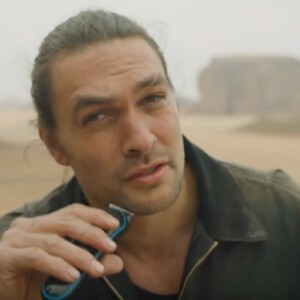 Georges St-Pierre is one of them. 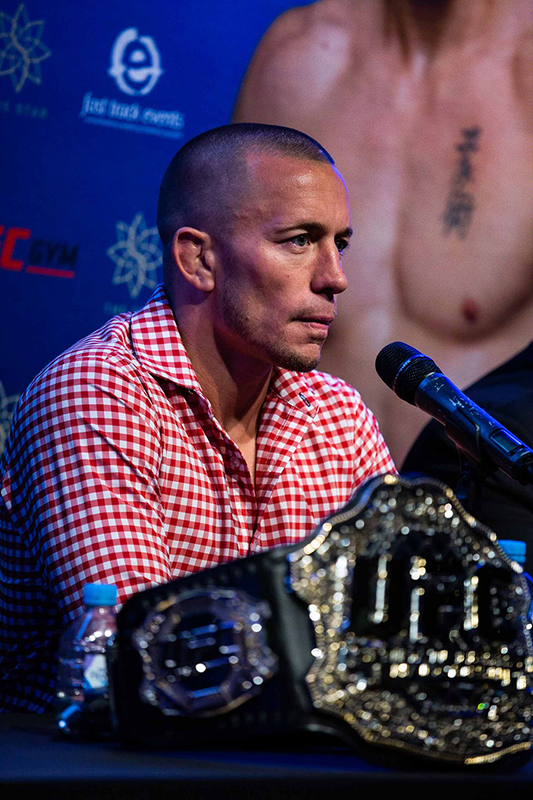 Growing up from humble beginnings, GSP is a man who turns adversity into opportunity. 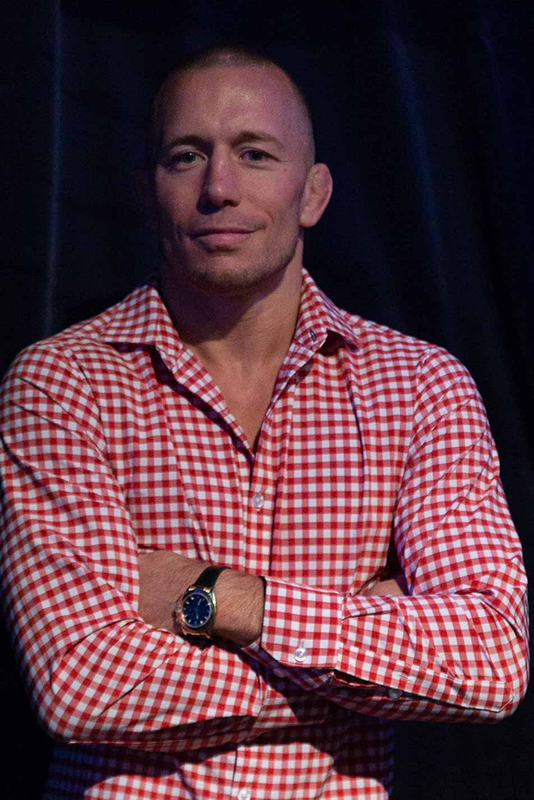 GSP earned every win of his professional MMA career to become one the most recognised and successful MMA fighter of all time. 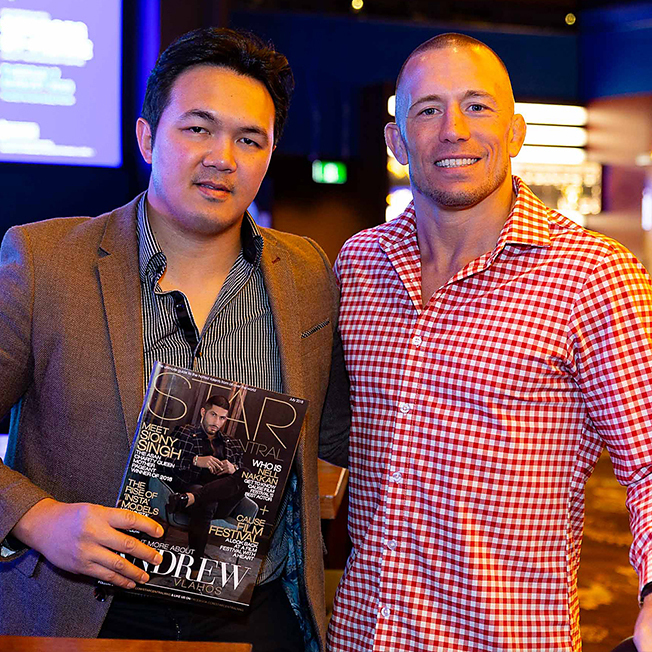 Striving for excellence in and out of the ring, GSP has earned the respect of not just fighters around the world, but also with people on a similar path to excellence. 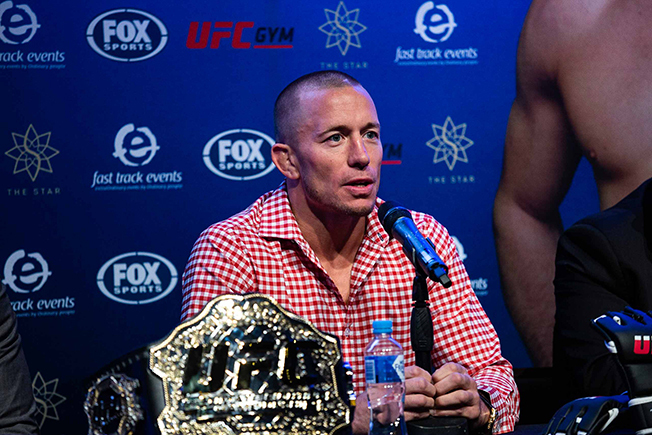 You can grab your chance to get up close and personal with Georges St-Pierre as he visits Australia for the very first time and shares his life experiences in and out of the octagon in Sydney on August 7 followed by Melbourne on August 11.